Fast-falling renewable energy costs are rapidly decarbonizing electricity grids across the world, but higher renewables penetrations requires better balancing of power supplies and demand – so how can governments create policy and regulation for a complex multi-way energy tech system to fast-track emissions reduction and reduce consumer costs? New research by Dr. Gabrielle Kuiper shows that international regulators are exploring many of the same policies U.S. states are using to maximize cheap but variable renewables, harness demand flexibility, and reshape utility business models away from capital intensity toward system optimization. Dr. Kuiper, the recipient of a Churchill Fellowship from Australia, interviewed dozens of experts and regulators from leading regions around the world, including New York, California, the United Kingdom, Canada, France, the European Union, Germany, and Norway to find answers to this question – especially on distribution network regulation. For example, the report finds the UK, EU, and Norway are exploring models to optimize demand-side resources through a distribution system operator model, similar to (and in cases inspired by) New York’s Reforming the Energy Vision (REV) process. Mike O’Boyle: Regulators and utilities in different countries may disagree on the appropriate role of government in steering power sector transformation. What did your research reveal? Gabrielle Kuiper: An inescapable conclusion from my research is that government leadership and vision are vital for timely development of clean, smart, customer-centric electricity systems. This was an obvious but frustrating conclusion because the courage to make change cannot be manufactured and yet, we will not address dangerous climate change without it. 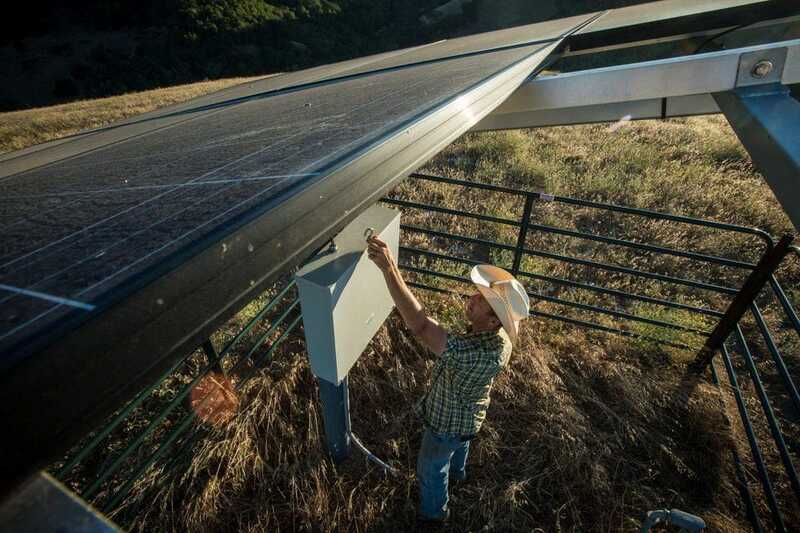 This requires policymakers create a vision for the future energy system providing the ‘connective tissue’ aligning agencies, policy, and programs with a clear focus. Decarbonization targets need to be enshrined in legislation; without legislation, multi-sector clean energy policies flow without consistent direction. In California, New York, the UK, and the EU, governments have set policy, funding and direction for energy markets through the transition, with climate change at the forefront of the mission. MO: How does revising the distribution utility’s role into a distribution system operator (DSO) play into this concept? The DSO model is not yet explicit in UK regulation, however distribution businesses there recently committed to open their grids to competition and several trials of ‘flexibility platforms’ are underway. In 2018, an independent review by Oxford University Professor Dieter Helm for the UK Government argued strongly for creating independent Regional System Operators (RSOs), effectively taking over the role of system operation and planning from the current for-profit distribution businesses. MO: Can improving distribution system planning help incorporate a higher percentage of renewables and other DERs? GK: Some experts, including former FERC Chair Jon Wellinghoff, the Regulatory Assistance Project, and Professor Helm think an independent body should undertake distribution-level planning, especially to avoid conflicts of interest and facilitate faster decarbonization. Regardless of which organization conducts distribution planning, it must be able to assess network and non-network DER solutions equitably with a view to the future optimization of the whole system, including across sectors (such as gas and transportation). Some states like California, New York, and Nevada are just starting to open up the distribution planning process to regulators and other stakeholders. Under the California Public Utilities Commission’s newly revised Distribution Resource Planning (DRP) process, investor-owned utilities prepare an annual Distribution Deferral Opportunity Report which identifies distribution investments that may be able to be deferred by competitive procurement of DERs. The first of these reports were submitted in September 2018 and the first approved project included 9.5 megawatts of storage to defer two substations. Explicit consideration of “non-wires alternatives” is also a proposed requirement under the European Commission’s “Clean Energy for All” package. Meanwhile, the UK’s RIIO-2 (Revenue = Incentives + Innovation + Outcomes) regulation is currently under highly contested development. MO: It’s no secret that DERs conflict with existing U.S. utility business models. How is this playing out globally? 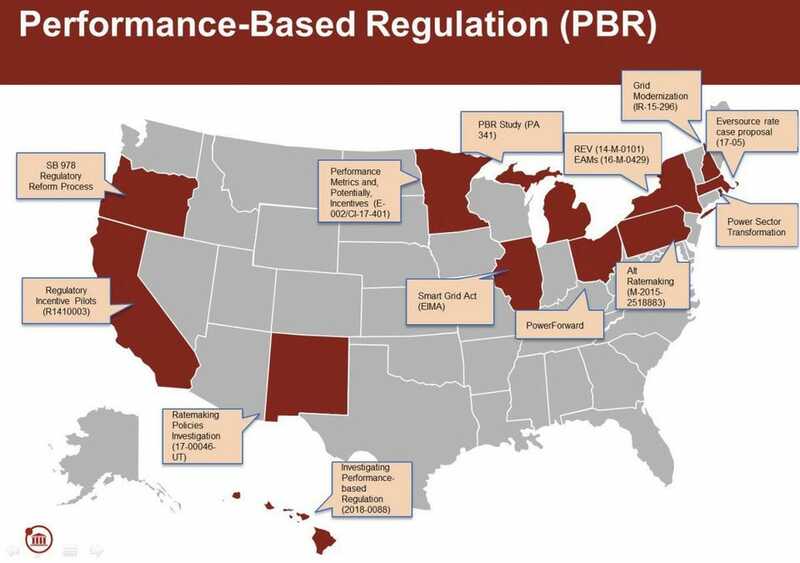 GK: The need to realign distribution utility objectives with decarbonization and consumer objectives suggests Performance-Based Regulation (PBR) is a better model for the energy transformation than traditional rate-based economic regulation. PBR must enable innovation, as well as risk and reward sharing between distribution businesses and consumers. New York has created performance incentive mechanisms (PIMs) to provide financial incentives appropriate to consumer needs for system efficiency (defined as a combination of peak reduction and load factor improvement), energy efficiency, interconnection, and customer engagement. In the UK, PIMS are available for six outcomes: safety, environment, customer satisfaction, connections, social obligations, and reliability/availability. The UK is currently refining its PBR approach after RIIO-1 generated improved consumer outcomes but very high utility windfalls. Norway, the UK, and Ontario are using benchmarking to evaluate the performance of their distribution utilities. A manifest conclusion from my research was that facilitating utility business model change costs money. Distribution businesses need financial incentives to transition, and this is a necessary cost that needs to be reasonable and can be reduced as capacity is built and business models evolve. MO: Given all this, what regulatory reform characteristics successfully align public policy objectives and utility regulation? GK: At the outset of reform efforts, clear leadership and vision articulated by legislators, policymakers and regulators, is necessary to drive the process toward meaningful public policy outcomes. Once goals are set and articulated by political leaders and relevant agencies, regulators should consider how to continue drawing on important energy policy designcharacteristics like transparency, stakeholder participation, and flexibility and agility in their decisions. None of this is easy and policymakers must be conscious of the known unknowns. We don’t know how future demand from electrification might drive the need for greater network infrastructure investment, whether DERs and technology changes might render electricity distribution assets uneconomic, or how network technology will evolve – will the grid be reinvented or reconfigured? We also don’t know how fast climate change will affect energy use or damage energy systems. For instance, hotter summers in Australia are already reducing the productivity of coal plants and solar panels in extreme heat. 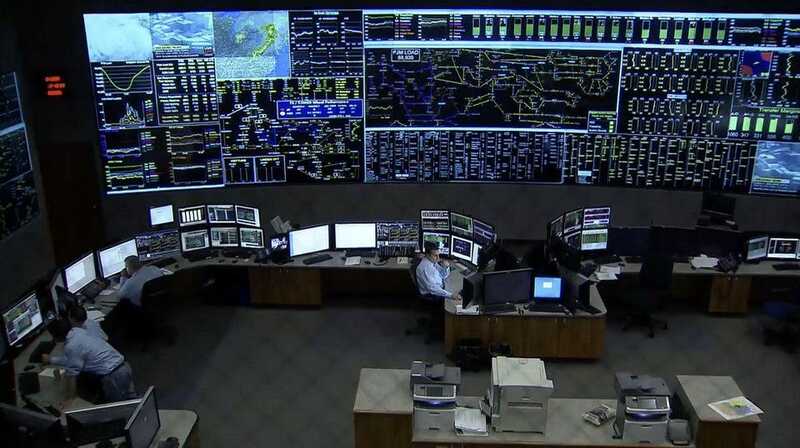 New York’s REV has provided the most advanced vision of the future grid with optimized distributed energy resources and smarter real-time grid operation. However, it’s very early days in planning for energy tech and opening up competition at the distribution level. MO: So what recommendations would you offer regulators striving to maximize the value of DERs? GK: National governments (or state governments) must set a clear vision for decarbonization and consumer outcomes including legislated targets for emissions reduction, energy efficiency, renewable energy, and sectors where electrification offers the best decarbonization path. The lead electricity policymaker should be tasked with developing a clear vision statement on the future of the electricity system. This requires a deliberative process starting from the future then looking backwards, involving utilities and industry bodies, consumers, new energy businesses, energy market institutions, and public interest organizations. Modern PBR regulation must be designed to meet the new public policy objectives, again developed through an open deliberative process. Finally, regulation needs built-in flexibility to adapt with technological and commercial changes while finding ways to share innovation risks and rewards of between distribution businesses, third-party innovators, and consumers.